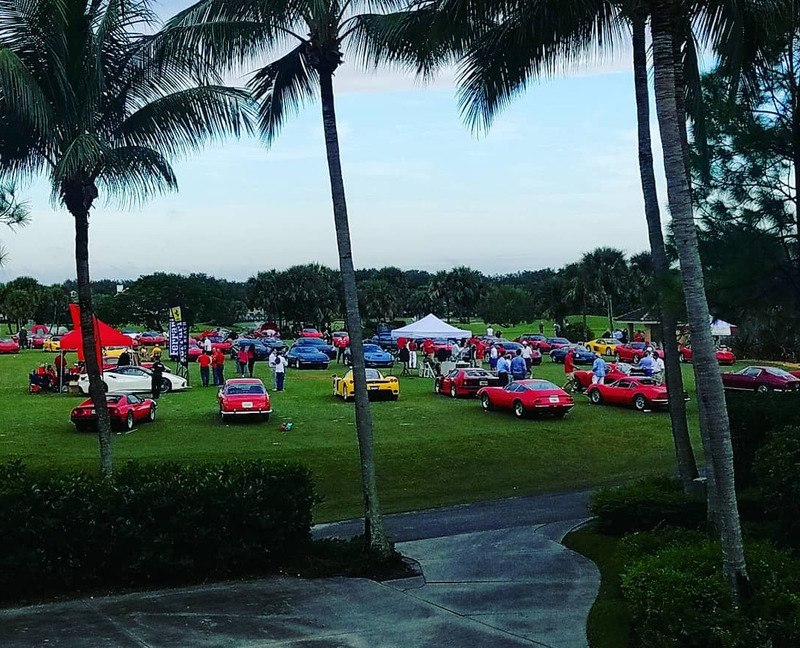 Welcome to the home of the Palm Beach Chapter of the Ferrari Club of America. 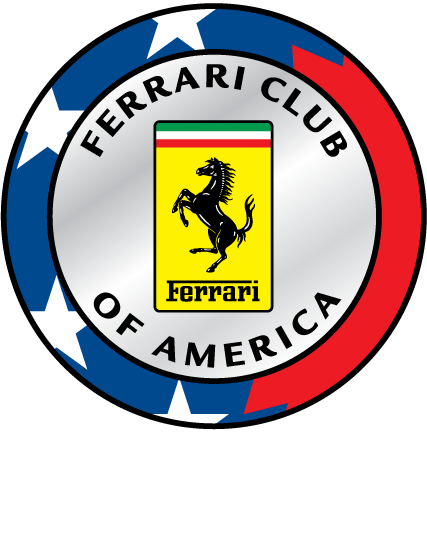 The Palm Beach Chapter was formed within the Florida Region in 2015 and has grown to be one of the largest chapters in the Ferrari Club of America. Our Chapter is for Ferrari enthusiasts and it's all about having fun! Whether young or old, Ferrari owner or not, our members share a passion for Ferrari automobiles. We are an active chapter with at least one social or automobile related event scheduled each month. Interested in joining? See our membership page for more information. If you have questions about the club please feel free to contact one of our chapter board of directors. Also, visit our Facebook page at facebook.com/ferrariclubpalmbeachchapter. 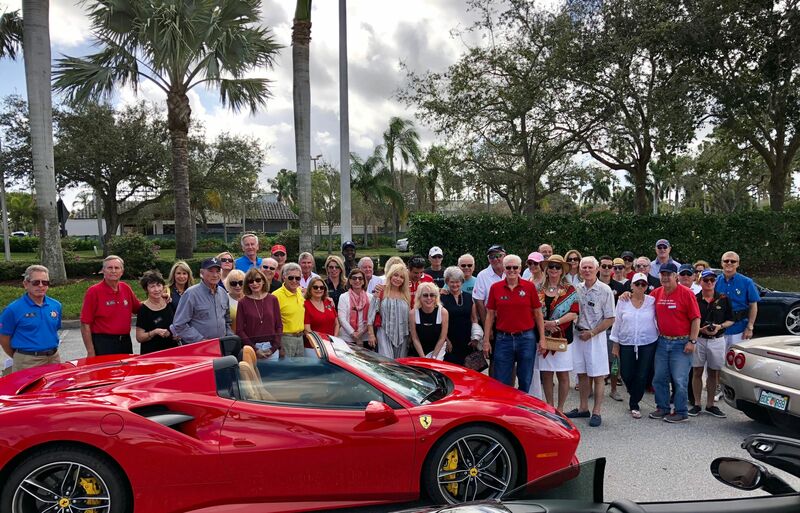 Concorso Ferrari Palm Beach 2019 will be held on November 16, 2019, at the Abacoa Golf Club, Jupiter, FL. 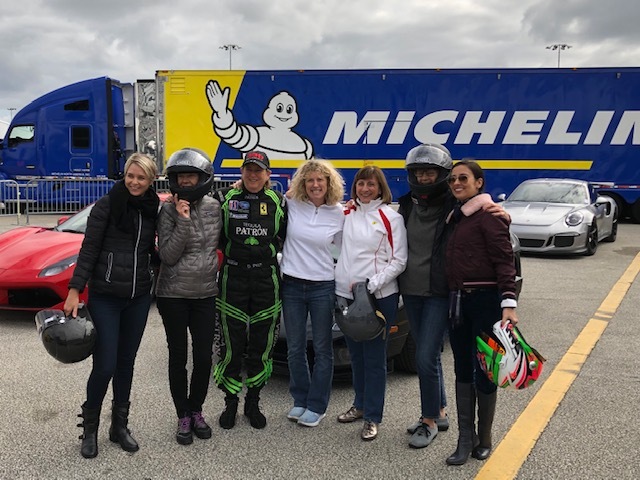 The Concorso planning committee has been working on Concorso 2019 with an eye to making it even better. 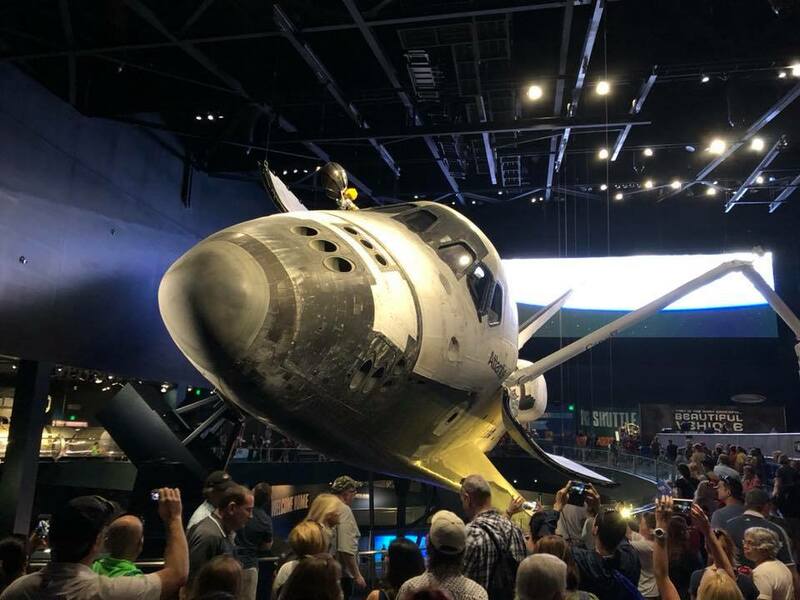 Interested in being a part of this special event? We're looking for volunteers and additional committee members interested in supporting this successful member event. So, if you're interested please let us know! This year we'll have a class for vintage and modern race cars. Online registration will open this summer!